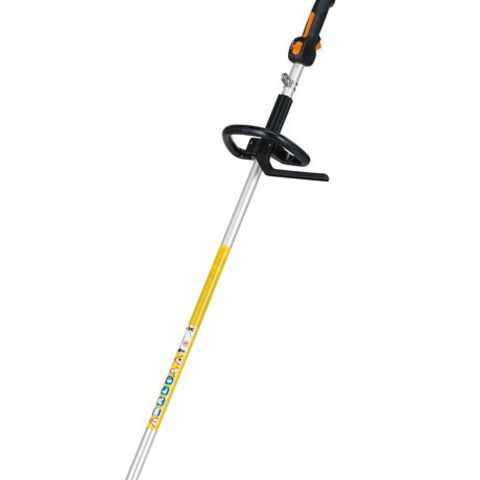 The brute of lightweight trimmers, you'll find this tool on any landscaper's trailer. Go to the rental equipment center, and follow the lead of the guys who do it every day -- put the weed eater the pros use to work! 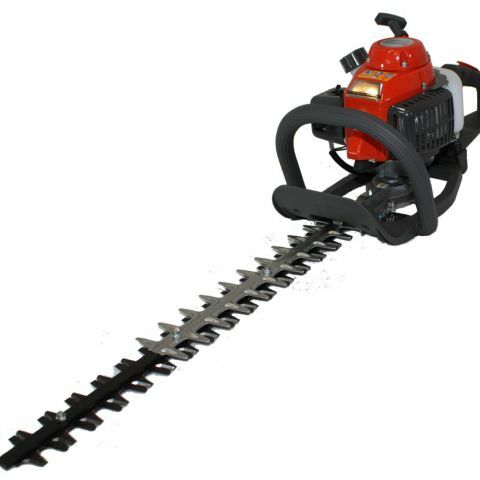 Power and light weight are the highlights of this Stihl gas-powered weed trimmer rental, which gives larger brush cutters a run for their money.Several heads are available, but the most commonly used are a string trimming head, and fixed blade. Safety first! 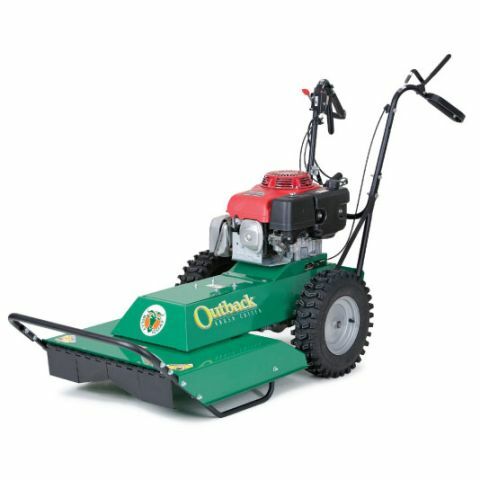 Bits of weed and grass start flying furiously when this trimmer is put to work. Wear safety equipment, especially eye and ear protection. 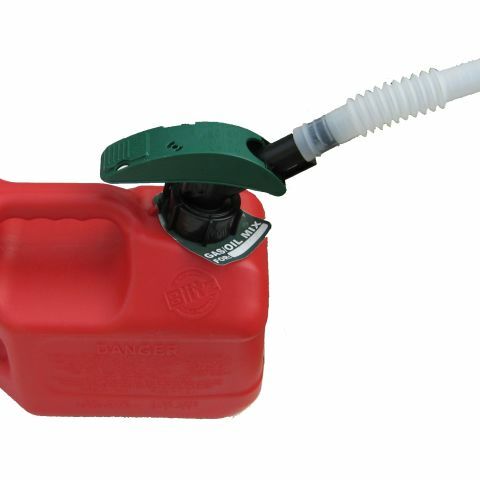 Check fuel levels and start the trimmer at the rental yard to make sure it works properly. DO: Especially if you're working in dry conditions, or an area that has been sprayed with chemicals, wear a particle mask or respirator. 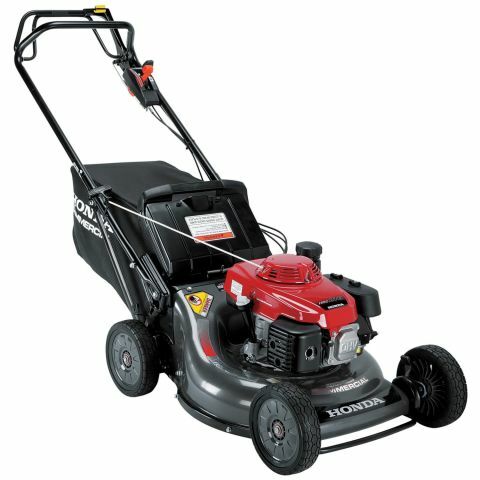 DON'T: Don't attempt to operate a weed trimmer rental with only one hand, or to reach with one hand to clear obstacles from your trimming path.